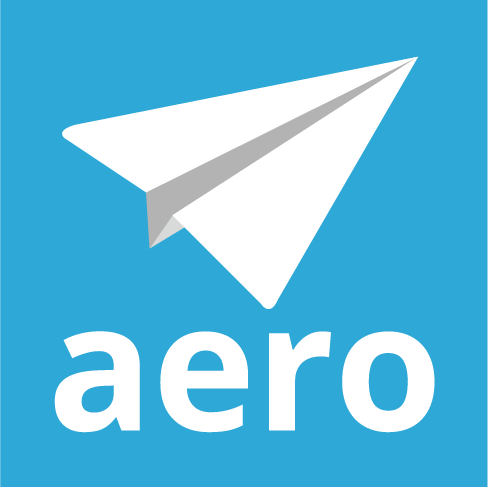 Once you cancel your Aero subscription, your account is closed and your database is deleted within 24hrs. This cannot be undone. Click on the screen menu and choose Cancel Subscription from the screen menu (this menu can only be accessed by an SL8 security level). On the next screen check both the Cancel My Aero Account and the Confirm Cancel My Account boxes and then click the Cancel Account button. How do I connect Aero to my new QuickBooks Online account? How do I defer an Aero?